Boeshield T-9 is one of the proud sponsor’s for the Peregrine Bullets Gong shoot at Huntex Cape Game Fair. Come join us for some great fun. 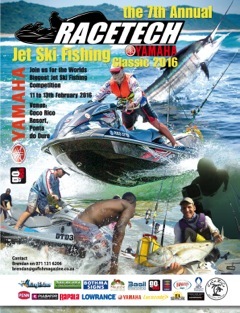 Come join us at the 7th annual Ractech Yamaha Jet Ski Fishing Classic 2016. 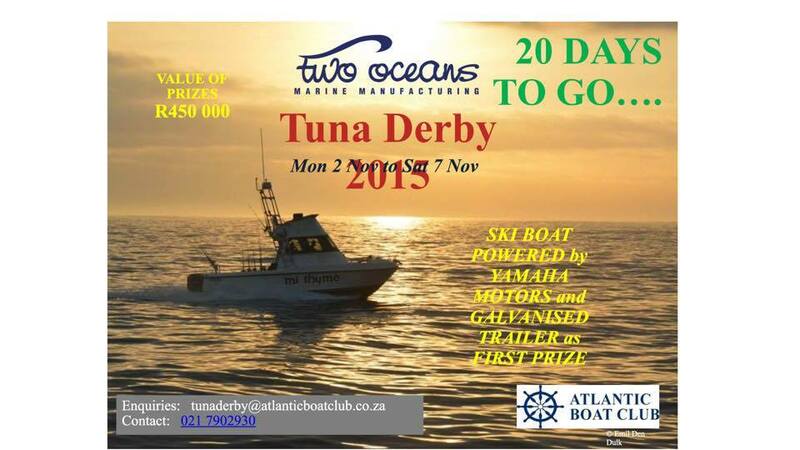 Boeshield T-9 is sponsoring some prizes for some of the best fishermen during the weekend. Come join us at Wildman Hunting Vanderbijlpark for good food and drinks along with some great specials. Come join us at City Guns for great specials and awesome prizes.